The concept behind Lola Starr began while studying a Visual Merchandising & Promotional Design Degree in University. It was a final major project which was designed and developed by myself. With months of research and hard work a brand of children’s interchangeable clothing was developed, the brand was initially called DRESS UP. The dresses that had a number of various interchangeable sleeves, long, short, flouncy that also come in a variety colours, patterns and textures, it’s such a fun brand for children, even the parents to get involved! I had such an amazing response that once I’d graduated in 2018 with a distinction I developed the brand further and brought to life. 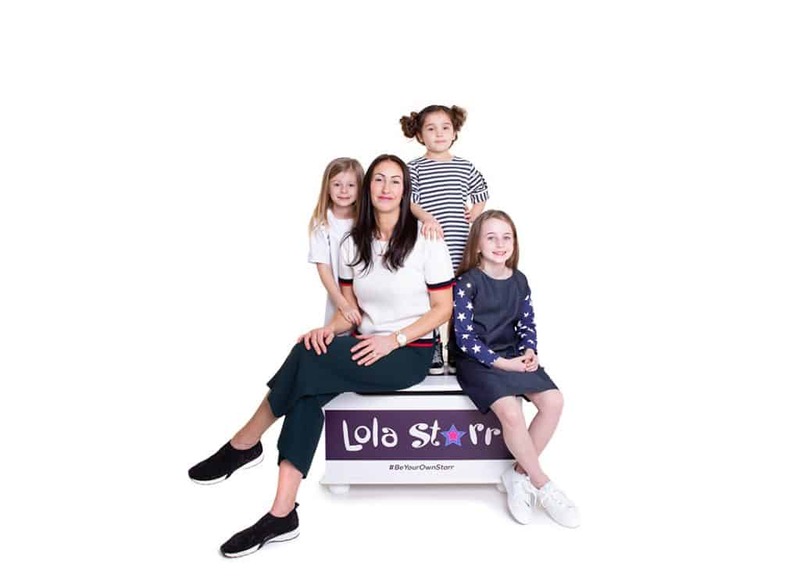 Kate Hill founder of Lola Starr says “I decided to rebrand and change the name to Lola Starr, which was inspired by my then 5-year-old daughter and her love of dressing up. Lola is a huge part of the brand and it is a real mummy and daughter project, she inspires me every day with her energy and her own ideas. With me being a dress maker and fashion lover there is always a lot of fabrics and garments around our home, Lola designs many of her own dresses, draping fabrics over herself, cutting pieces out and sketching her own designs. “We believe in children making their own choices and expressing themselves using colours, texture and fabrics. With this brand we’re giving them the ability to be their own little designers, we’re just giving them the tools to make independent fashion choices. This encourages them to create their own identity through fashion, build self-confidence and most importantly… have lots of fun! With this brand they can be as creative as they want, the best bit is that not everything has to match. Welcome to ‘interchangeable clothing”. We also encourage you not to waste clothes, don’t buy for the sake of buying, use what you have in the wardrobe, you could put something from your own wardrobe with a Lola Starr dress, pair it with a shirt, t-shirt, jumper, layer it up, even put the jumper over the top. We keep up to date posts and stories on our social media with ways to style your own Lola Starr dresses with what you have already in your wardrobe. We believe in keeping garments beautiful for longer. Reuse, reuse, reuse and love your clothes. “Being a dress maker and designer for many years and something I am very passionate about is to have my brand manufactured here in the UK, I began my work life at the age of 16 working in a factory as a seamstress for 10 years, at the beginning it was very busy but by the end of the 10 years there was less and less work and most things were being imported. This is just one of the reasons I want to have my product made here in the UK, I also want to be able to visit my manufacturer and see the factory, know who is making the garments, and have a British made brand. I have done copious amounts of research which includes travelling to trade shows around Britain and participating forums. 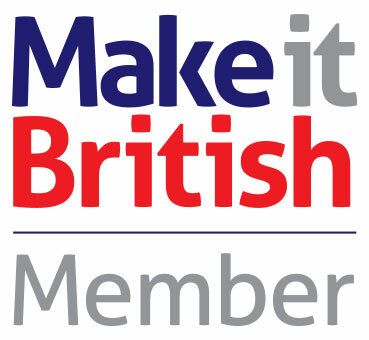 Alongside that I am a member of the Make It British team and make sure that all the fabrics are ethically scoured. 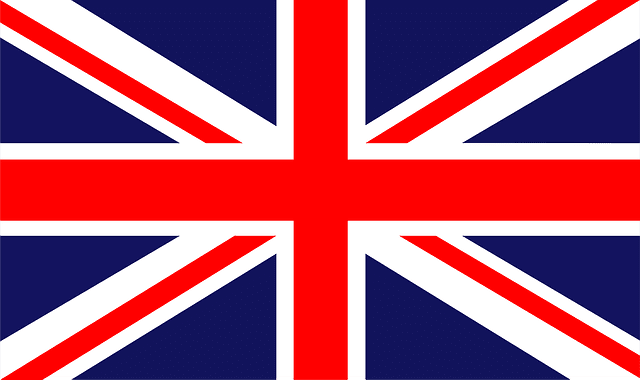 This July we will be participating in our first trade show PURE in London. At the moment I am travelling around the Northwest doing pop up shops. I am currently looking into working with key retailers who share my values and passion, with our sustainable brand”. SS19 dresses start at age size 4-6 up to 10-12, and will start in age 2-4 for the next season as we have had a lot of interest in these sizes. The options and looks are endless using pieces from your own children’s wardrobe and mixing it with Lola Starr’s pieces rather than going out and buying more outfits, spending more money, work with what you’ve already got, customise, get creative & and let your little Starr’s shine and use their imagination and own wardrobe.